Gladiator Electric is based in New Milford NJ at the heart of Bergen County. We strive to provide our customers excellent service through professional conduct, expert advice, and respect for their homes. 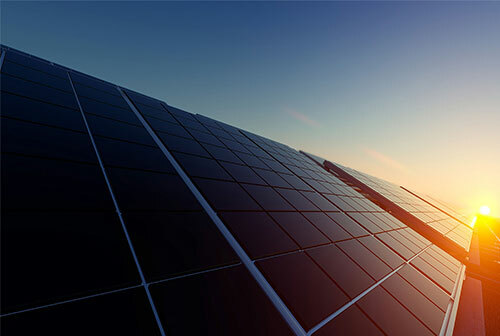 Interested in clean solar energy? Installing solar panels on your home helps combat greenhouse gas emissions and reduces our collective dependence on fossil fuel. Whether you need an electric panel upgrade, a lighting fixture installed, or electrical wires repaired/replaced, Gladiator Electric does every job with you in mind. 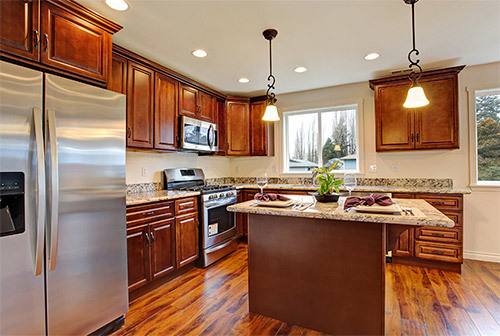 Our high-quality home interior electrical services ensure that you get the job done correctly and cost-effectively. Maintaining the outside of your home is crucial. 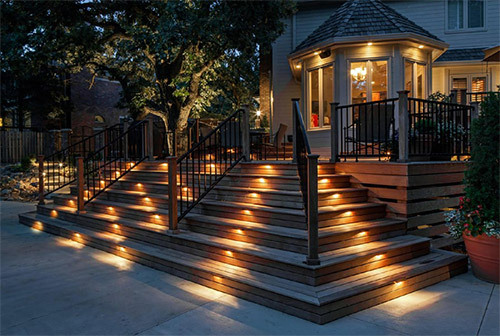 At Gladiator Electric, we offer exterior electrical services such as lighting installation for your front porch, garage, and backyard patio. Also, we provide home charging installation for battery-powered cars. We are licensed electrician in Bergen County NJ who possess years of on-the-job experience. Not only that, they’re also industry certified and committed to keeping up with the latest advances in the field. You can rest easy, because your electrical job will be in the best and most skilled hands that it can be. 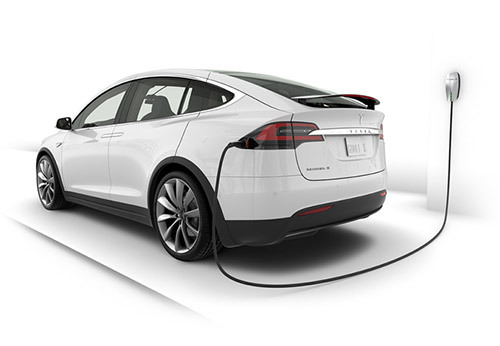 As plug-in and hybrid electric vehicles and battery electric vehicle ownership is expanding, there is a growing need for personal and public charging stations, some of which support faster charging at higher voltages and currents. Many charging stations are on-street facilities provided by electric utility companies or located at retail shopping centers and operated by many private companies. 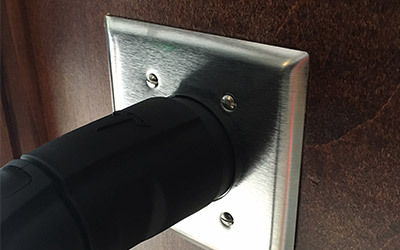 These charging stations provide one or a range of heavy duty or special connectors that conform to the variety of electric charging connectors. 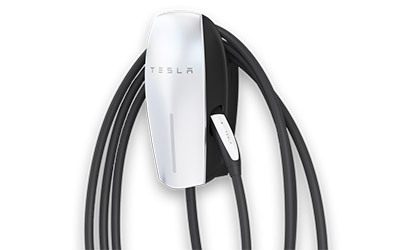 We specialize in personal residential and commercial EV charging. For more information visit tesla.com. Conventional light bulbs waste most of their energy as heat. For example, an incandescent bulb gives off 90 percent of its energy as heat, while a compact fluorescent bulb wastes 80 percent as heat. LEDs remain cool. In addition, since they contain no glass components, they are not vulnerable to vibration or breakage like conventional bulbs. LEDs are thus better suited for use in areas like sports facilities and high-crime locations. EnergyStar LEDsPoorly designed LEDs may not be long-lasting or efficient. 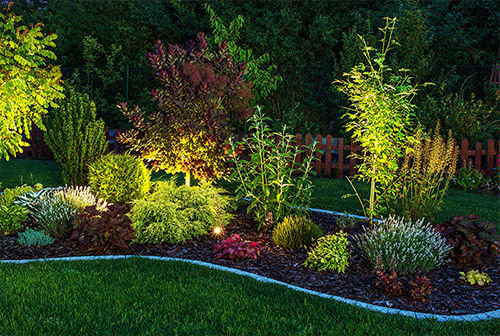 LEDs that are EnergyStar-qualified should provide stable light output over their projected lifetime. The light should be of excellent color, with a brightness at least as great as conventional light sources and efficiency at least as great as fluorescent lighting. The LEDs should also light up instantly when turned on, should not flicker when dimmed and should not consume any power when turned off.